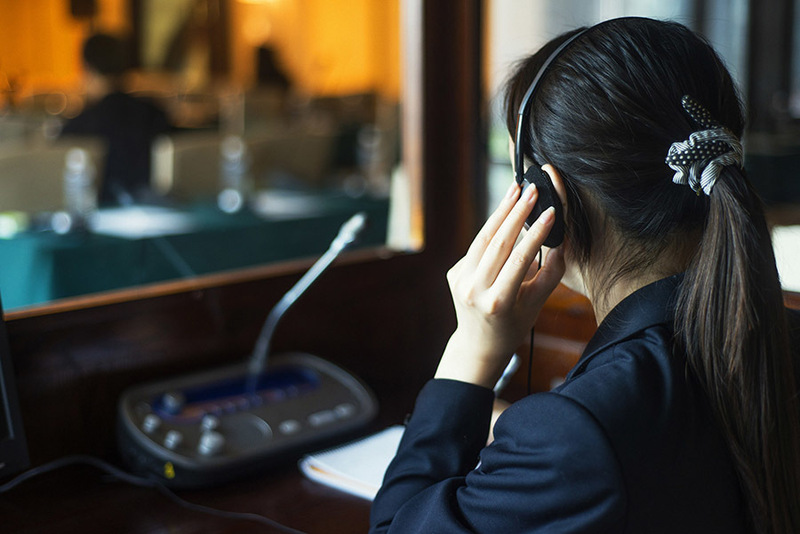 GZTranslator has rich experiences on providing simultaneous interpretation service nationwide in China such as Beijing, Chengdu, Guangzhou, Shenzhen, Shanghai, Hangzhou for big business conferences. Our professional simultaneous interpreting system will ensure the quality of interpreting and receiving. Not only English to Mandarin (Chinese) interpreting, we also provide multilingual interpreting services, such as Spanish to Mandarin, French to Mandarin and Arabic to Mandarin. Our interpreters are fully qualified and have rich simultaneous interpreting experiences on different types of conferences for different organizations (i.e. United Nations, 2010 Guangzhou Asian Games, 2014 Guangzhou Award, Canton Fair, TED Talks) and different multinational companies in different industries (i.e tourism, engineer, technology, commerce, finance). We aim to build long-term relationship with our business partners and we value our reputation. We will ONLY provide the highest standard of service and top quality of interpreting. Your success is ours! *If you require a professional simultaneous interpreter (with interpreting system) in China, just email us with your requirements and we will provide you a business solution within 24 hours. Our price is very competitive and reasonable but at the same time we keep our service quality at the highest standard.